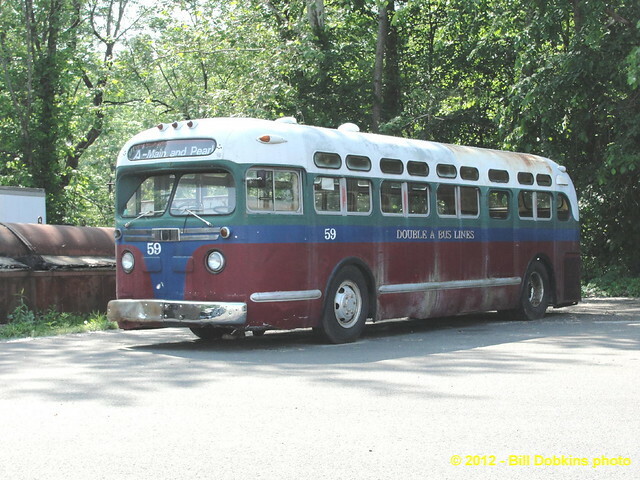 First stop was at New Britain Transportation in Berlin, where I found three buses from the Double A museum fleet. (There were two GM old looks lettered as NBT #10). 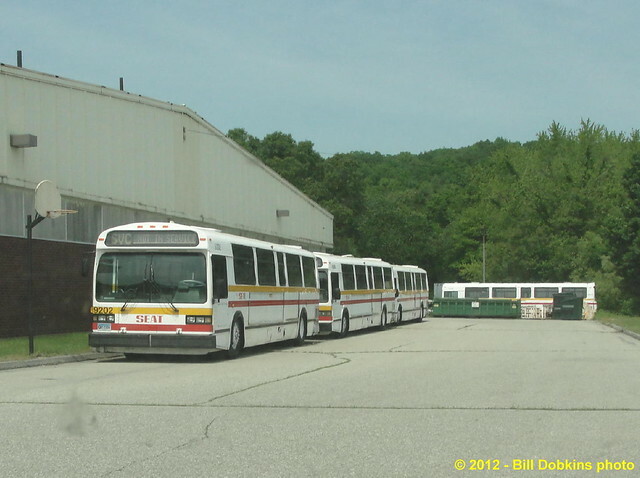 Next stop was at Southeast Area Transit (SEAT) in Preston, where four MCI Classics were still on the lot. 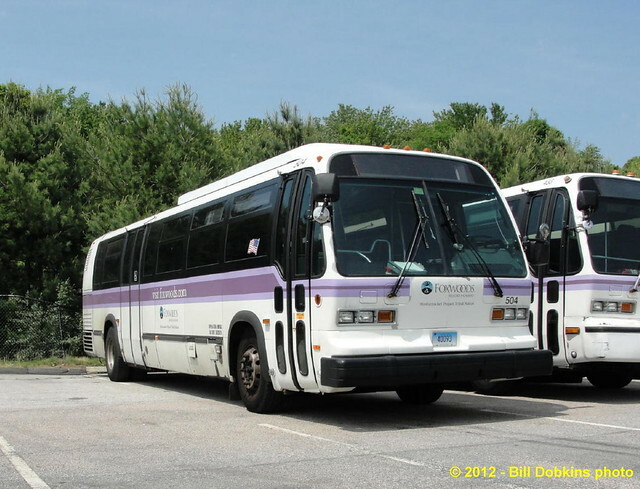 Last stop was at Foxwoods in Ledyard, where RTS's still rule, including the ex-NJT Milleniums. It certainly was a pleasure to travel around Connecticut and see something other than New Flyers for a change. A most enjoyable day. Great photos, Bill. Did you see any of the Foxwoods RTS's in service? Shuttle operations at the casino seem pretty limited these days. 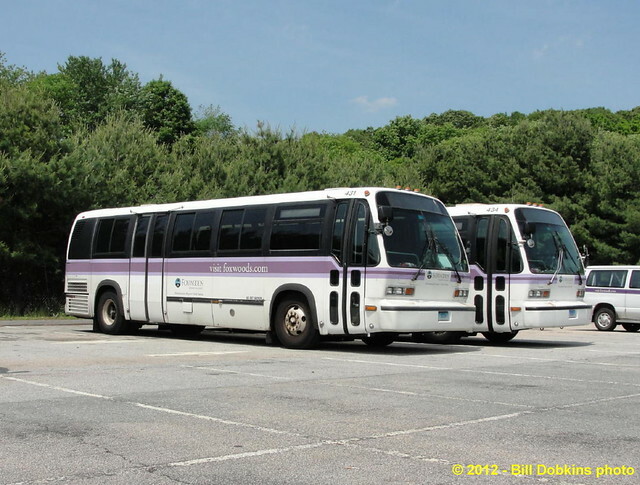 I saw at least two of the Millenium RTS's running employee shuttles, but was not in a position to photograph them at the time. 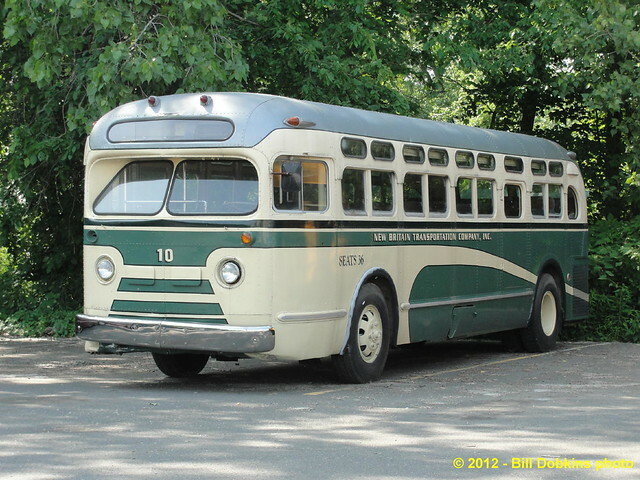 Do they still use the Classics as extras if not enough buses are available from active fleet? I don't believe that the Classics are being used. although they look fairly clean for buses that have been sitting outside.